In order to improve the efficiency of moisture meters calibrations, we studied the effect of ambient humidity, sample handling, packing and transportation on the timber wood (spruce) moisture determination. It was proved by experiments that dry timber samples (\(12 \times 12 \times 2.5\) cm) reach equilibrium within 30–40 days even when moisturizing them at a high relative air humidity (80 %). On the other hand, the major mass loss of moist samples placed at normal laboratory conditions was found to occur during the first few days while the first 5 days are critical. The effects of sample handling, packing and transportation were studied by means of interlaboratory comparison between CMI, CETIAT, INRIM, NIS and KRISS. The obtained results show that samples with moisture content less than 7 % tend to absorb small amount of water, whereas samples with moisture content larger than 15 % tend to desorb small amount of water during the handling and transporting even when using vacuum packing and short handling times. 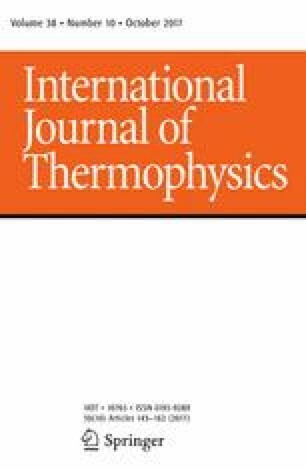 Selected Papers of the 13th International Symposium on Temperature, Humidity, Moisture and Thermal Measurements in Industry and Science. This work was supported by EMRP/EU project SIB64—METefnet which is jointly funded by the EMRP participating countries within EURAMET and the European Union and by internal project of Czech Metrology Institute No. TR 15501101.